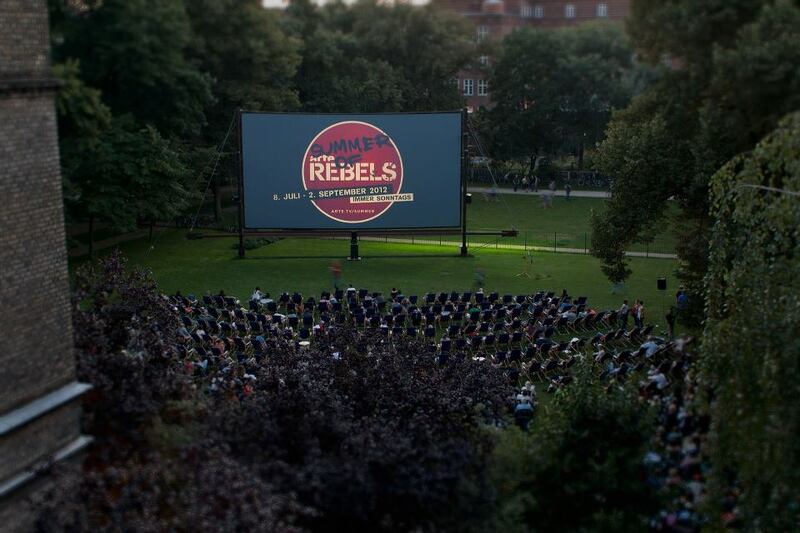 Open Air Cinema (Freiluftkino) is one of the oldest cinemas in Berlin and it is now open for the new 2013 season. The cinema offers, of course, a spacious lawn, a renovated bar, more seating spaces and this year there will be Digital Cinema. There are lots of diverse movies shown with the program changing daily with highlights from the current cinema season as well as classic and cult movies. With films from countries as diverse as Japan, Norway, Israel, Palestine or Spain. When possible Open Air Cinema tries to present foreign films in original versions with German subtitles and German films with English subtitles. The prices vary between 6 and 7 euros with the option to bay a 5 day card for about 30 euros. In order to secure a good lawn seat you’d better arrive 30 minutes before the projection of the movie.